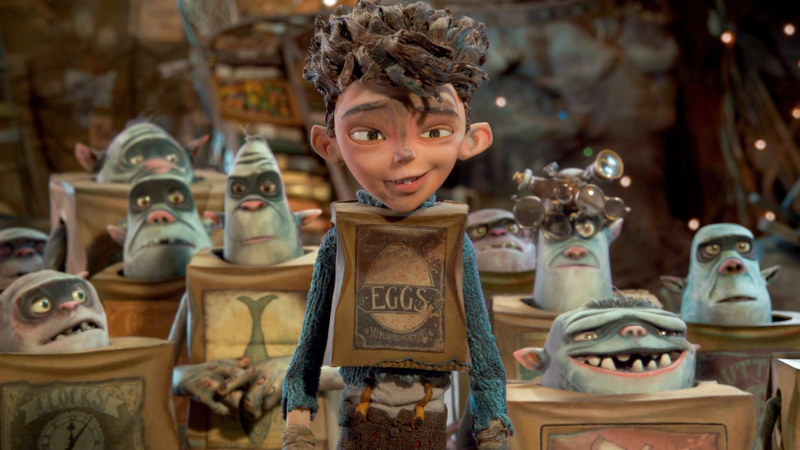 Eggs, the human boy raised by the kind-but-misunderstood boxtrolls. 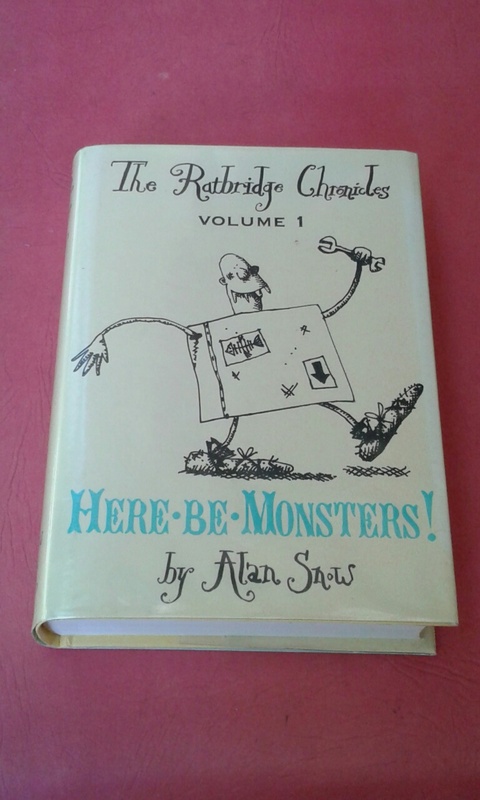 The fantasy-comedy about trash-collecting trolls who hide beneath the fictional 18th-century setting of Cheesebridge, based on the Alan Snow book Here Be Monsters!, is one of those films adults will enjoy as much as children. Why? The book the film was based on is quite the doorstop. I only realised the steampunk-style animation was done using stop-motion when the girl character, Winnie – the daughter of the mayor of Cheesebridge, Lord Portley-Rind – appeared on the scene and I saw her clothes had a textural, hand-crafted quality, more “real” than animated. Not since Minnie Mouse have I envied a “cartoon” character’s shoes so – those lace-up boots! The macabre element that runs through the film will delight adults though, as will its commentary on class aspirations, and the ludicrousness of social mores and manners. The boxtrolls of the title are shy creatures, believed to be monsters, who live their lives in fear and hiding. But the story’s message – that you are enough, regardless of class, and that you should show up and stand up for yourself – will have the audience cheering aloud at the film’s rousing, rowdy climax. P.S. Be sure to stay till the end credits, when the stop-motion set is revealed in all its intricate detail.